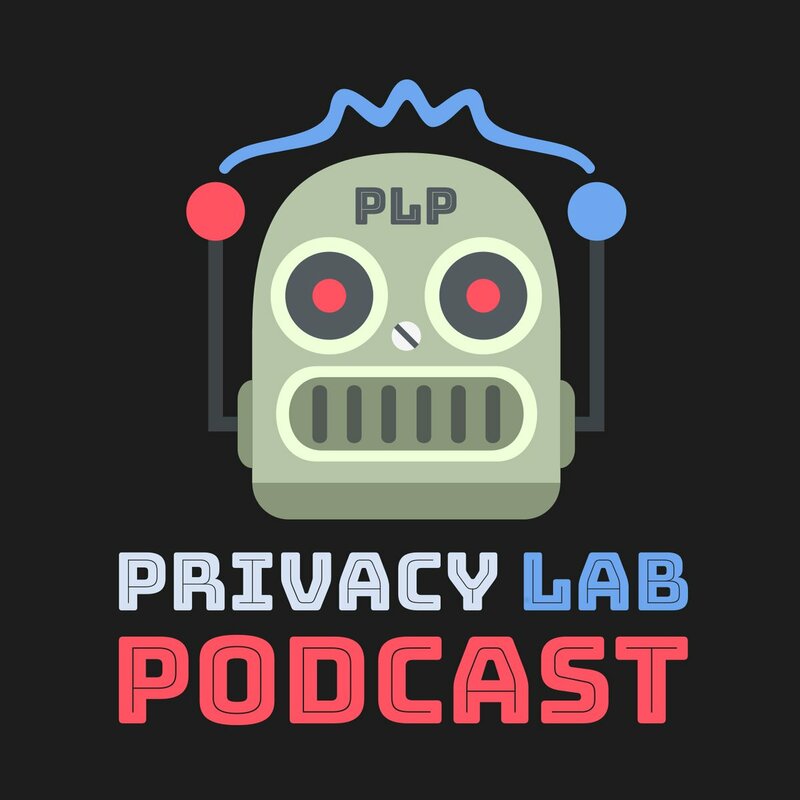 This week, I sat down for an hour-long interview with the Yale Privacy Lab's Sean O'Brien (MP3); Sean is a frequent Boing Boing contributor and I was honored that he invited me to be his guest on the very first episode of the Lab's new podcast. As you might imagine, Sean had some sophisticated -- and difficult -- questions about privacy and freedom online and we delved into some material that I don't normally get to cover. It was an exciting and challenging conversation!